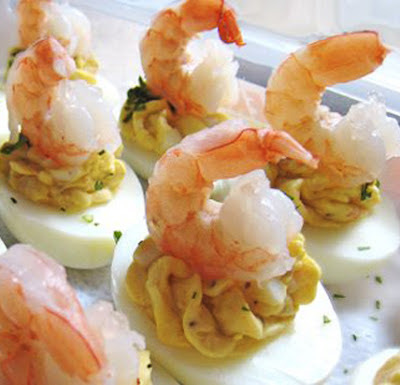 Want to use those eggs from Easter in a yummy way? Wanna know the secret to how to boil those eggs so they peel easily? If you want hard boiled eggs that are easy to peel, believe it or not, make sure they are several days old. Hard boiling farm fresh eggs will invariably lead to eggs that are difficult to peel. If you have boiled a batch that are difficult to peel, try putting them in the refrigerator for a few days; they should be easier to peel then. If you need to hard cook fresh eggs, and want them easy to peel, steaming the eggs works well. Even fresh eggs steamed for 20 minutes will be easy to peel. This recipe has a hot sweet zip to it that is addictive. Try this beautiful EASY recipe! Put the eggs in a single layer in a saucepan, covered by at least an inch or two of cold water. Starting with cold water and gently bringing the eggs to a boil will help keep them from cracking. Adding a tablespoon of vinegar to the water will help keep the egg whites from running out of any eggs that happen to crack while cooking, but some people find that the vinegar affects the taste. 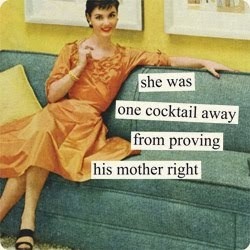 I don't have a problem with it and I usually add a little vinegar. Adding a half teaspoon of salt is thought to help both with the preventing of cracking and making the eggs easier to peel. Put the burner on high and bring the eggs to a boil. As soon as the water starts to boil, remove the pan from the heat for a few seconds. Reduce the heat to low, return the pan to the burner. Let simmer for one minute After a minute, remove the pan from the heat, cover, and let sit for 12 minutes. If you are doing a large batch of eggs, after 10 minutes you can check for doneness by sacrificing one egg, removing it with a slotted spoon, running it under cold water, and cutting it open. If it isn't done, cook the other eggs a minute or two longer. The eggs should be done perfectly at 10 minutes, but sometimes, depending on the shape of the pan, the size of the eggs, the number of eggs compared to the amount of water, and how cooked you like them, it can take a few minutes more. When you find the right time that works for you given your pan, the size of eggs you usually buy, the type of stove top you have, stick with it. I also find that it is very hard to overcook eggs using this method. I can let the eggs sit, covered, for up to 15-20 minutes without the eggs getting overcooked. In a medium bowl, mash egg yolks with a fork. Mix together with mayonnaise, green onions, fresh dill weed, lime juice, prepared sweet hot mustard, and ground black pepper. Spoon approximately 1 tablespoon egg yolk mixture into each egg white. Garnish with fresh whole shrimp on top and a sprinkle of chives. Chill in the refrigerator until serving. Wow your friends and family, especially fun if they are multicolored from the dye. ENJOY! COOKING WITH GOOD MUSIC MAKES FOR HAPPIER FOOD! Bad Girl BBQ isn't just a recipe book and it's not just about BBQ. It's a blog about whatever I'm cooking up and trying out on my brave friends. I find it impossible to cook without good music playing in the background, so I have selected great tunes to go with every recipe here on this blog. Try them out and see if you can taste the difference! If you want to learn how good a bad girl can be in the kitchen and the process of grilling, smoking, home-brewing, home-made gifts, healthy and debaucherous culinary adventures, you have come to the right place. Roll up your sleeves, and let's get dirty! 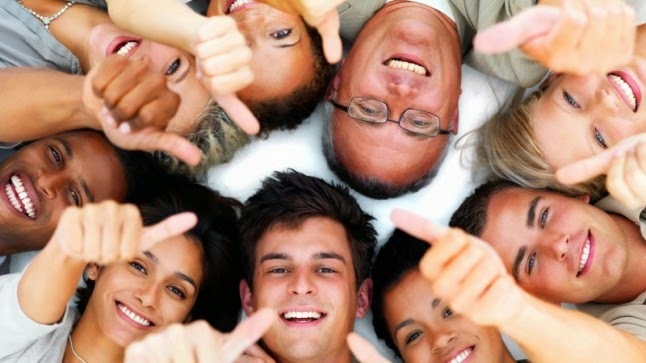 Recipes tested on live human subjects who highly approved! "Not all of them may have been sober at the time." List of Lip Smacking Goodness! 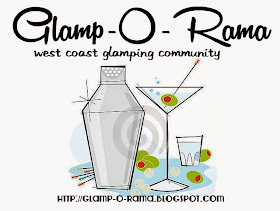 Come cook gourmet glamping food in impossible terrains with fun people! 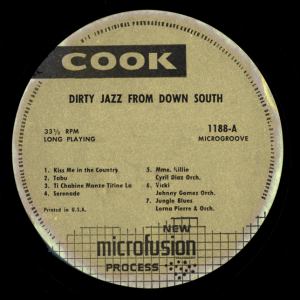 Spice up your next meal with this Dirty Jazz playlist ! Subscribe To Bad Girl BBQ Here! Please feel free to use anything on this website!. Simple theme. Theme images by TommyIX. Powered by Blogger.